Setting the standard in the Mallee, we are proud to offer accommodation choices to suit everyone’s budget. 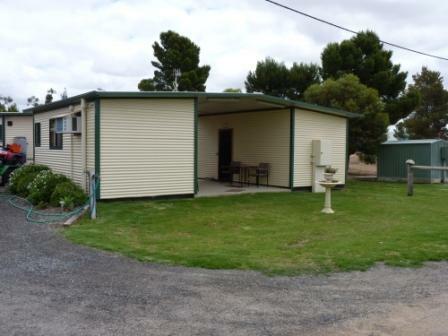 Surrounded by parks, The Pinnaroo Motel is the ideal stop-over for the weary traveler or a great base for the motorcyclist, 4WD enthusiast or birdwatcher or those whose main focus is the surrounding $46 Billion Mallee-Riverlands Agri-economy. The Pinnaroo Motel was establish in the 1950 and as such a certain 50's charm lingers on within in a well maintained and clean environment. 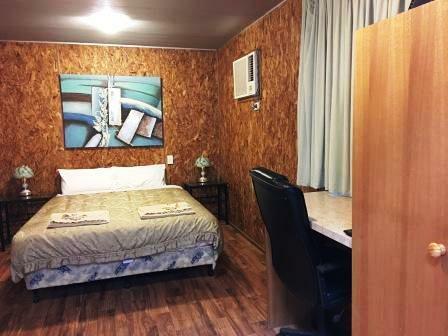 Common site facilities include unlimited Wi-Fi, business services such as photocopying, a token operated laundromat, beverage sales including both wines and beers and a 24 hour electronic check-in. All within meters of a 24 hour meal, grocery and fuel service.